Download free antivirus for complete protection on your Windows 10 PC. Already got built-in security? It's not enough. An independent test from AV-Comparatives found that AVG AntiVirus FREE blocked 100% of malware threats compared to Microsoft's built-in security with just 95.6%. Not that we mean to brag, but some risks just aren't worth taking. And that's not the only perk. 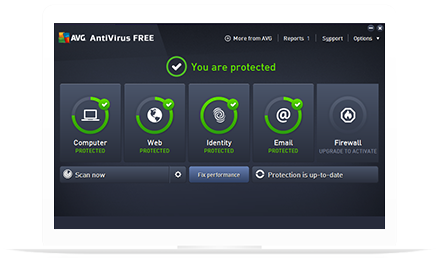 Our antivirus updates automatically and regularly which means it works in real time to keep you safe and secure online. No exceptions. 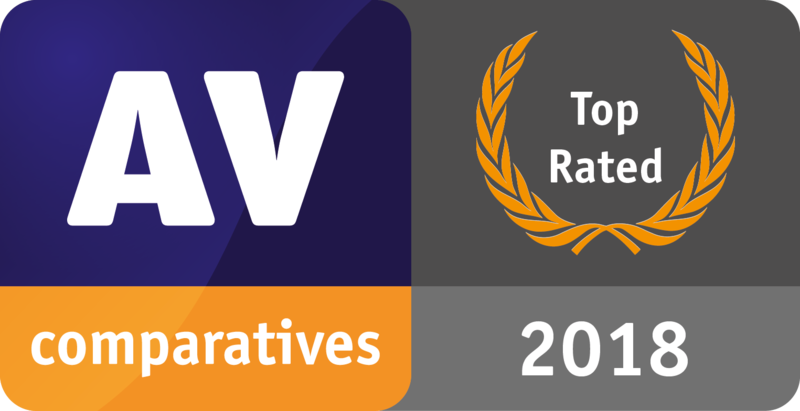 We've won hundreds of awards for our antivirus since we began in 1991. And with our world-class protection for your Windows 10 PC, you're in safe hands. Millions of Windows 10 users trust us to keep them safe and secure online. I cannot rely just on Microsoft's protection because I have important data on my PC and accounting information of my company. I also shop online quite often. I am satisfied with AVG. I tried windows defender on my pc, but I was still experiencing some issues so I came back to avg and I feel safer.. I like the AVG dashboard. It makes me feel as though AVG is proactively working to keep threats out of my computer.